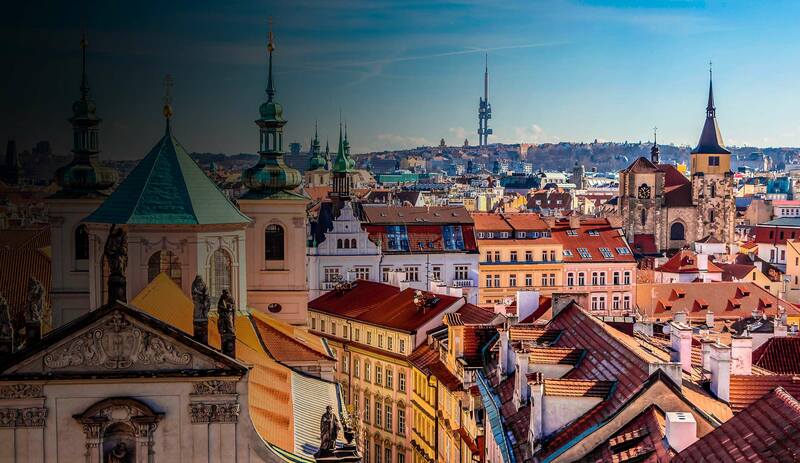 Our Prague office is delighted to invite legal students from all universities across the Czech Republic to participate in the 7th annual White & Case Academy, a seminar series focusing on commercial-law topics. Delve into the exciting complexities of commercial law by enrolling in the White & Case academy, with a course program delivered by top experts in the field! White & Case Academy 2019! Please indicate which specific seminar you are interested in, or whether you would like to participate in the entire series, and fill out the registration form here. To complete the registration, please send us your resume as per the instructions in the registration form. If you would like to participate only in a specific seminar (as opposed to the entire series), please ensure that you submit your application at your earliest convenience, but in any case by no later than the Friday prior to the date of the given seminar. Capacity for the program is limited. If you have any questions in connection with the seminar series, please do not hesitate to contact us at [email protected]. 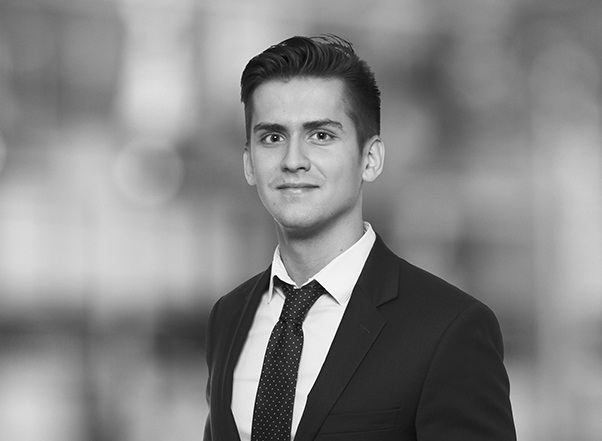 Come and make an impact and join our new student internship program in Prague. 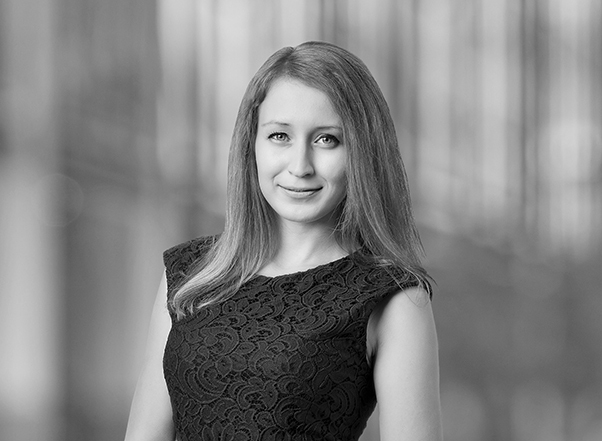 You will be assigned your own mentor, receive extensive legal and soft skills training, be involved in challenging and rewarding projects and gain hands-on experience of working in a truly global law firm. Join us and make a mark. If this sounds interesting to you, wait no further! Apply here and become part of our team. 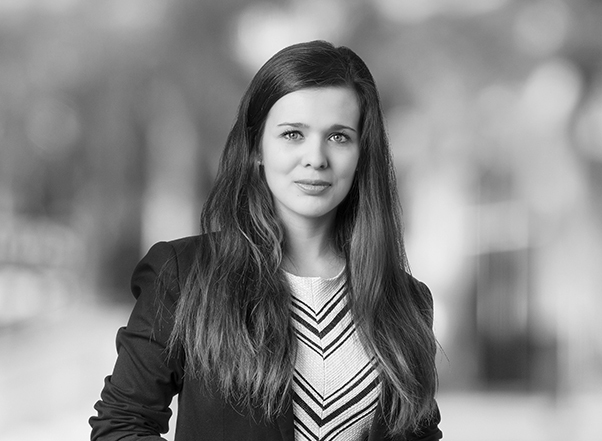 Working as legal intern at White & Case gave me unique opportunity to grow, gain cutting-edge experience and knowledge by receiving guidance of the best in their field and working for market-leading clients on the biggest deals on the Czech market, which never ceases to be a mind-blowing experience. I feel thrilled when I consider that few at my age have the skills under their belt which I acquired thanks to this internship, and which will stay with me for a lifetime. White & Case is a great place for anyone who seeks a challenge, desires to improve themselves, and is willing to go the extra mile for resolving a given problem. In exchange for the effort, White & Case offers meaningful work in a truly international environment and an opportunity to learn from the market leaders in their respective fields. Being a legal intern at White & Case is not a challenge that is easy, but it is most definitely a challenge worth experiencing.